There is something about buying a pair of new shoes for school that closes up the ties of summer. We purchased school supplies weeks ago and have held off on the purchases of clothing and shoes. It’s so final and I’m not ready for summer to end. But, here we are. 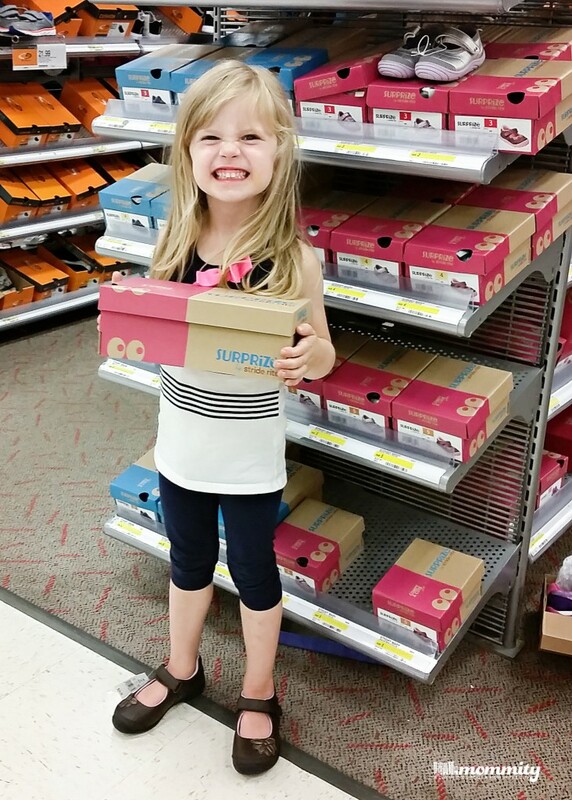 With a week left of summer, we made our way back into Target to find some cute and comfy shoes for our little one to wear at school. My kids play hard and their shoes have the story to tell. We decided to check out the new Stride Rite Surprize shoes! I have such fond memories of Stride Rite and for the first time, they are now available at Target. This makes me happy. We pulled down all the Surprize for girls in size 11 and had three great choices to pick from. I personally fell in love with the purple and pink, but she instantly went with the brown Mary Janes. The girl has good taste! If you have a boy, there are Surprize for boys too! I meant to grab a picture, but trust me.. they are so cute. 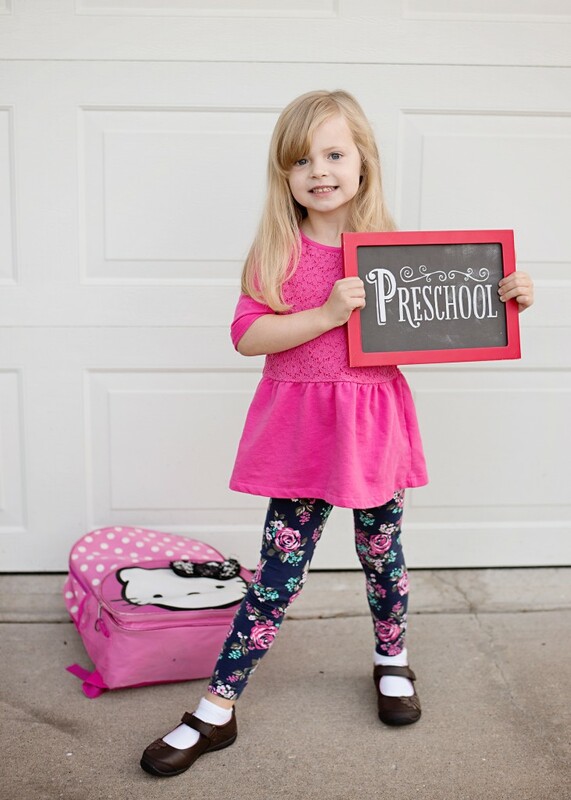 She loves to dress up for pre-school and dress shoes are not permitted, they are really hard to play in on the playground. So I love that she picked these brown Mary Jane Stride Rite shoes. 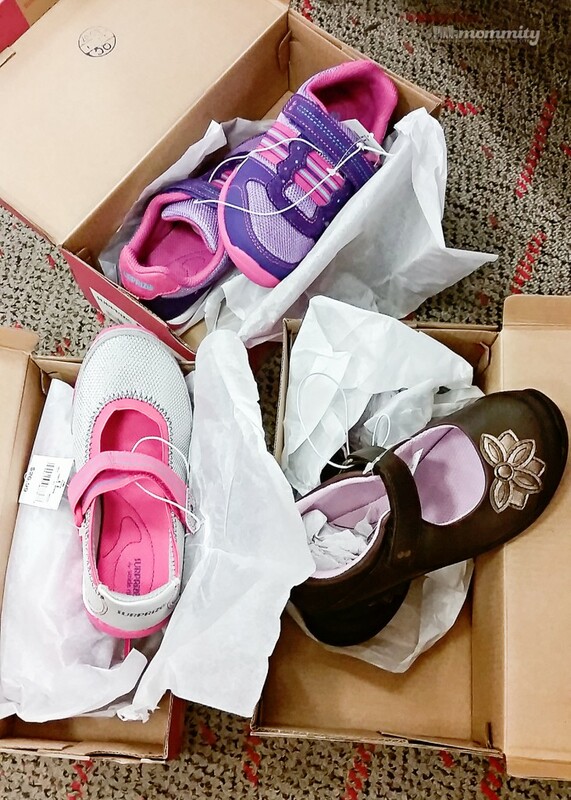 I’m sure you are wondering what the Stride Rite Surprize shoes are like at Target. I have to tell you that they look and feel so comfortable, they fit great on her feet with lots of wiggle room, they are cute enough to dress up a dressy outfit and the durability looks amazing. 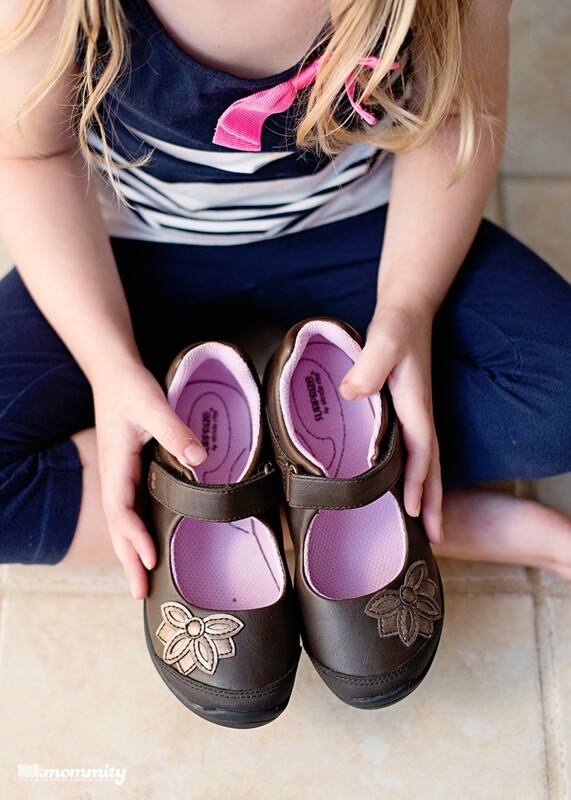 Built in with a rubber toe and a flexible sole, these shoes will be perfect for her developing step stride and growth. She asked me to take this picture of her wearing the new Stride Rite Surprize shoes that she picked out. Her excitement about school is finally here and it was the shoe purchase that finalized it. Which Surprize shoe would your child have picked? Step2 Family Fun Kitchen – Sam’s Club Exclusive Review | Giveaway!